We are excited to announce that we have added a new material to our store. It's a soft and flexible material that can be used to make a prototype or repair a part. We think this could be a cool material to use in conjunction with our hand moldable plastic. If you make something with it send us some pictures! Caroline Howard of Forbes did a nice piece on Inventables today. The write up was part of an ongoing effort to identify the people, places, ideas, products and companies that are poised to become central to the global conversation over the next six to nine months. Kenny Gutierrez nominated Inventables. If you'd like to nominate your own “name” click here to nominate . We are told the best will be featured in an upcoming issue of Forbes magazine. Chicago is home to a lot of innovative restaurants. Moto, and Alinea have turned traditional fine dining into an interactive and scientific experience. Recently Grant Achatz has launched a new bar called Aviary. Working with Martin Kastner of Crucial Detail they have designed the food and drink and the glassware and utensils. Food has become a commodity and getting a great meal is becoming more commonplace than it used to be. Fine dining restaurants like these are adding more value by making eating with them an experience that goes well beyond nice decor. In many regards this is becoming dinner theater. Rather than grabbing a bite to eat and watching actors have some amazing experiences in a movie why not get a bite to eat and have those amazing experiences yourself. 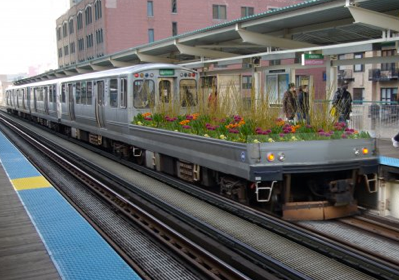 The mobile garden is an art installation that is a garden installed on a fully operational flat bed Chicago Transit Authority “L” system train car. The CTA has approved the project but noiseivelvet the 501(c)(3) is required to find a corporate partner to carry the contract with the CTA. If this corporate partner is found the the proposed installation time is for 1 month. Here is an artist rendering of what the installation would look like. Inventables and IDSA Chicago are partnering to offer a unique design challenge opportunity. The challenge is to create a product that utilizes one of Inventables’s newest materials: hand-moldable plastic. This design competition is open to all IDSA professional and student members. Every participant will have a unique opportunity to work with this popular new material (hand-moldable plastic) while having an opportunity to create a bunch of sleek, open products; to discover some novel uses for hand-moldable plastic; to inspire building among students; and to provide a gateway into selling a product. Inventables will work with participants to source materials from Inventables’s online resources as well as source materials that can grow the Inventables library. 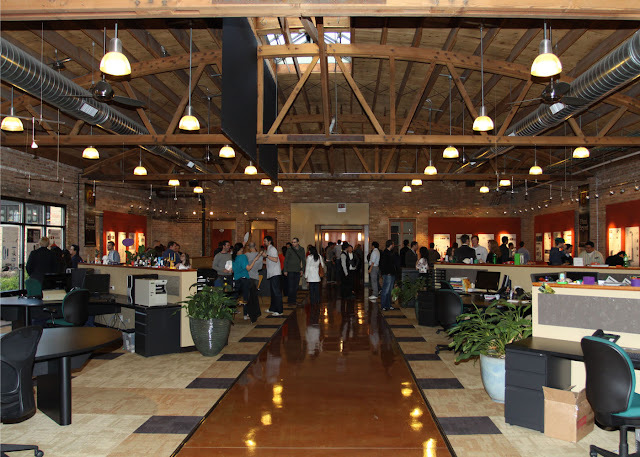 Please join us on May 12 at Inventables, 600 W. Van Buren #602, Chicago, Illinois 60607. Beautiful: the product should look professional. This material provides light without electricity. Since it is super thin and tear resistant it can be sewn into garments. 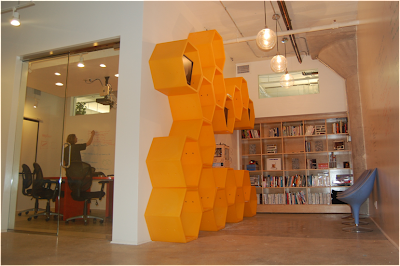 The material activates within 5 minutes exposure to ambient or sunlight light sources. The brightness is directly proportional to light intensity and exposure, however maximum brightness is achieved with exposure to 30 minutes of direct light. perceptible glow can be visible up to a maximum of 12 hours. On Friday April 29th I attended the University of Illinois Industrial Design Senior Show hosted by Beyond Design in Chicago. Thirty Five students of the 2011 senior class showcased their projects on boards hung up around the perimeter of the studio. A few of the projects that stood out to me were the Axis spray paint gun, the D5R professional concept camera and the Lay Line. The Lay Line is a hospital tube and cord organizer. In my opinion it's value goes beyond that because it attempts to humanize the hospitalization process by making the wrist band fun. In addition to organizing the cords a doctor or patent can customize what the band says with stickers. For kids this adds a little bit of fun to a traditionally medicinal process.